for $430,000 with 5 bedrooms and 1 full bath, 1 three quarter bath. 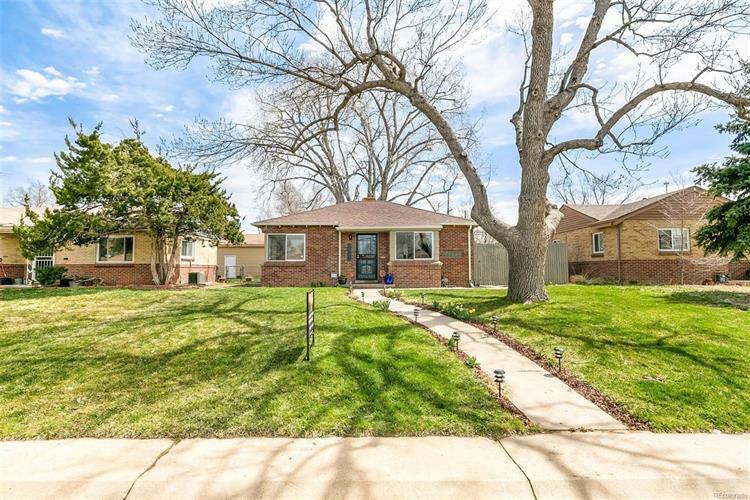 This 1,532 square foot home was built in 1952 on a lot size of 0.14 Acre(s). Come and see this wonderful bungalow in desirable North Park Hill, within walking distance to local shops and restaurants. 5 bed 2 baths. New stainless steel appliances, new central AC, new electrical panel, cove ceilings, hardwood floors, wood blinds, fully finished basement. Spacious patio area and a large backyard with lots of room for a garden and entertaining. 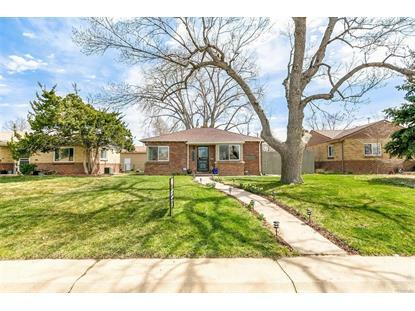 This home is adorable and won't last long!Easy access to downtown, the airport and all that the fantastic Park Hill neighborhood has to offer!